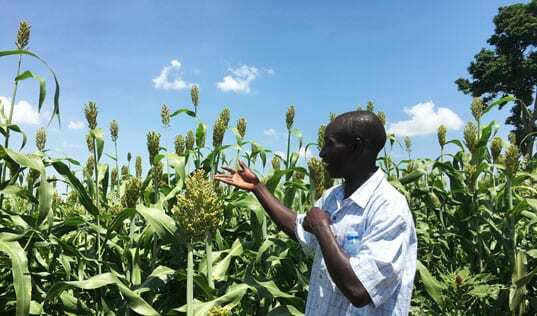 Mobile phones, which are becoming ubiquitous in Africa, hold the potential to increase incomes for smallholder farmers. They can deliver agricultural and pricing information, facilitate transactions and promote access to financial services. 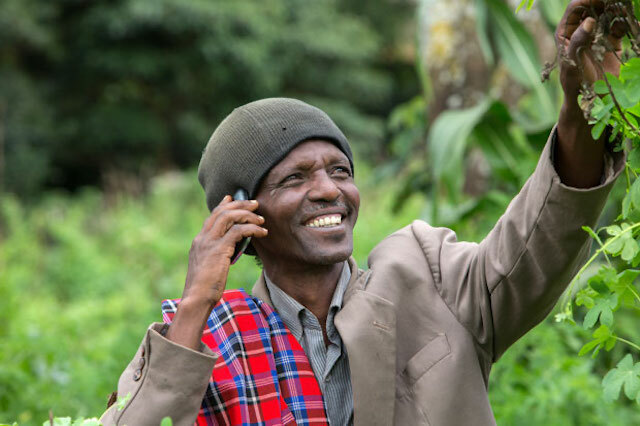 The Connected Farmer Alliance (CFA), a partnership between the U.S. Agency for International Development, Vodafone and TechnoServe, aims to increase the productivity, incomes and resilience of smallholder farmers in East Africa by developing and scaling mobile solutions to agricultural challenges. On Tuesday, the Connected Farmer Alliance announced its first commercial agreement, which seeks to support 30,000 coffee, cotton and cocoa farmers in Tanzania. Under the agreement between the CFA, agribusiness Olam International and mobile operator Vodacom Tanzania, farmers will benefit from agronomic advice delivered via text messages, real-time information about market prices, and mobile money transfer using M-Pesa – a Vodafone service that enhances the efficiency and security of farmers' financial transactions. 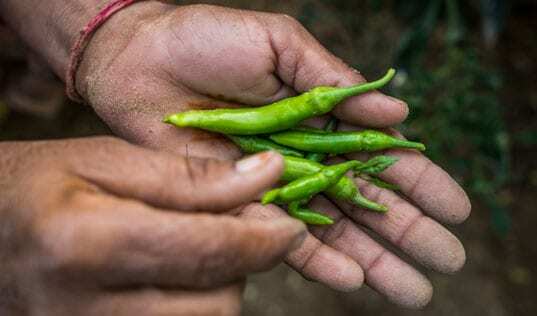 The mobile-enabled supply chain will also benefit Olam's business by enhancing communications with farmers, strengthening relationships and improving overall efficiency. 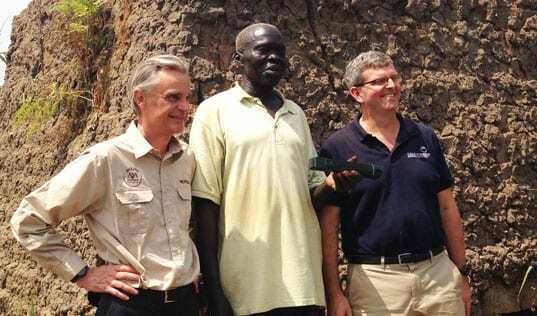 TechnoServe business advisors will provide training to farmers as well as Olam staff. Learn more about the Connected Farmer Alliance's new agreement.